This club football shirt was the first example of an Under Armour shirt in my collection. The quality of the shirt is very good and the overall design is crisp. 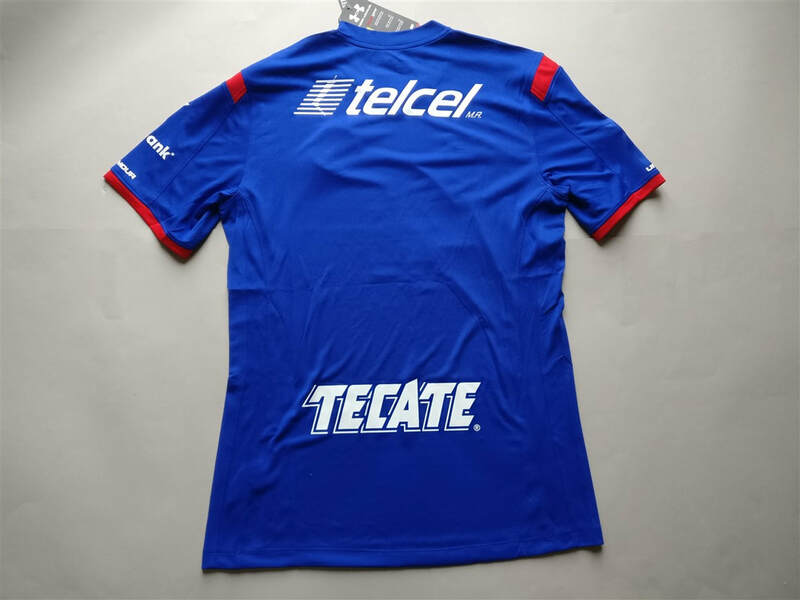 For a Mexican shirt the sponsors are well spaced and don't hijack the entire shirt. 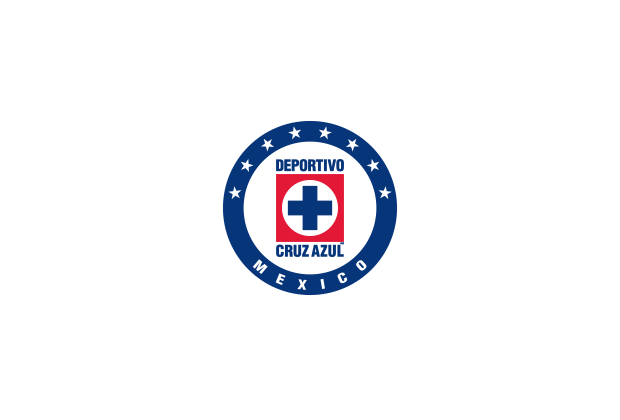 The primary colour of blue is masterfully broken up by the red trims. The only suggestion wold be regarding the front sponsor. I would either lower the sponsor a bit or even remove it entirely from the shirt which is unusual for me to say as I typically like a sponsor on the front.